I'm Ed Smith, a Foothill Farms Pedestrian Accident Lawyer. People choose to walk for many reasons. For some, it is an inexpensive and leisurely way to move around the city. For others, it is exercise or the bedrock of a healthy lifestyle. Although the Foothill Farms area has made many recent strides in becoming more pedestrian friendly, accidents still happen on a regular basis. Statistically, the number of pedestrians injured in collisions with automobiles has been steadily increasing annually. In 2016, it was reported that almost five-thousand pedestrians died in collisions with automobiles occurred across the country. That makes 2016 one of the deadliest years on record for pedestrians. Similarly, around fifteen percent of all motor vehicle-related deaths involve a pedestrian being hit by a car, truck, motorcycle, or SUV. California accident statistics reveal a similar trend. 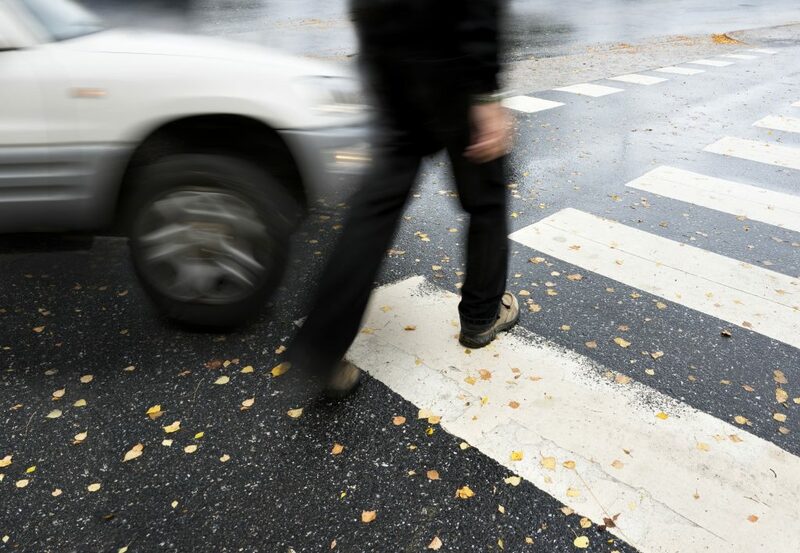 According to the Governor’s Highway Safety Association, California is one of the top three states for pedestrian deaths alongside Florida and Texas. The statistics also show us another trend: most pedestrian accidents could be avoided if only the driver of the vehicle was paying attention to the road when at a stop sign, red light, or intersection. Studies show that texting while driving, talking on the phone, driving under the influence, and even listening to loud music on the car radio all increase the chances of an accident occurring. California law makes it the responsibility of the driver to yield to pedestrians who are acting predictably and reasonably, not the other way around. Given the laws that are in place, drivers are required to pay close attention when approaching an intersection, red light, or stop sign, but many do not. When a driver fails to exercise reasonable care, they have breached a duty owed to pedestrians. This breach can serve as the basis for holding the driver liable for your harms and losses. Under California law, negligent drivers who wind up hitting a pedestrian can be held liable for the injuries suffered by the pedestrian. There are several different categories of recoverable damages in a pedestrian accident injury claim. The types of damages that you may be able to recover include your medical expenses, lost income due to time missed from work, and damages related to the emotional and psychological trauma associated with the accident. These are known as pain and suffering damages. You need competent and experienced legal representation because the insurance company for the driver is not on your side. They will do whatever they can to reduce or deny their potential exposure to liability. The common tricks and tactics they use include calling you shortly after the accident and trying to convince you to give them a recorded statement that they can use later on against you. They also routinely try to offer you a low-ball amount to settle your claim. Do not fall for these tricks. Have an experienced personal injury attorney on your side fighting for your interests. I’m Ed Smith, a Foothill Farms Pedestrian Accident Lawyer. If you or someone you love has been hurt in a pedestrian accident, I can help. 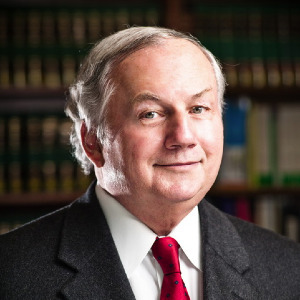 I have served the Foothill Farms and Northern California community for over thirty years and have helped many people with their personal injury and wrongful death cases. You can reach me at 916.921.6400 for compassionate, free, and friendly advice with no obligation. I am also available online at AutoAccident.com. You can find my name listed on milliondollaradvocates.com as an attorney who has won cases of $1,000,000 or more. Some of the settlements and verdicts I have been able to achieve for my clients are listed on my website. For more information about all kinds of personal injury claims and related information, visit my website AutoAccident.com.